The playground of Europe's celebrities. 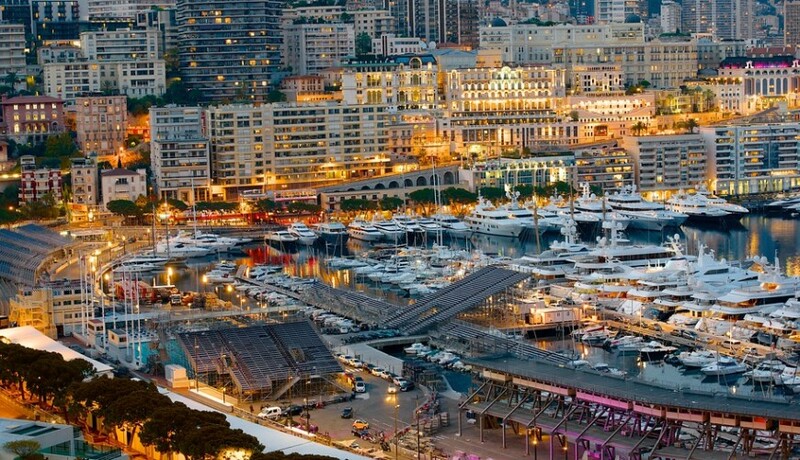 An independent city-state west of the French Côte d’Azur, the Principality of Monaco is world famous. Celebrities and the super rich are drawn here by the sun and the glamorous lifestyle it offers. The country is jam-packed with opulence, wealth – there are more millionaires per capita in Monaco than anywhere else – and the world’s most expensive real estate. For visitors wishing to experience some Monaco glitz, there are big annual events such as the Tennis Masters Series in April and the Formula 1 Grand Prix in May. Other festivals include the Monaco International Non Violent Film Festival, the Monte Carlo Opera and the annual Spring Arts Festival. Away from the glamour, Monaco’s balmy climate and seaside location make it a naturally beautiful place to visit; enjoy scenic walking routes, pretty costal bays and al fresco cafés. For those with a couple of days to spare, Provence, the French Riviera and Italy are in easy reach.